Is there such a thing as truth and can it be known? With what lens do I view the world? If God is good, then why is there evil? 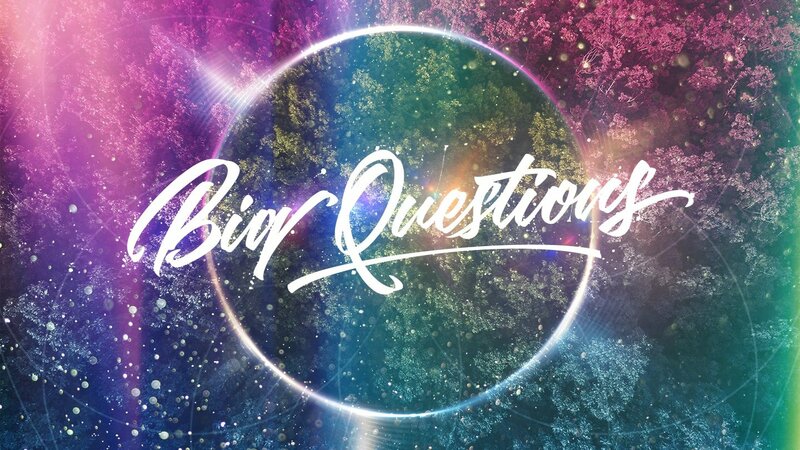 You’ll not want to miss our new sermon series Big Questions, where we will together be wrestling with some of life’s toughest questions of origin, meaning, morality, and destiny and discover that only in Christ can these deepest questions of life be answered. Pastor Steve takes us through the “Big Questions” beginning Sunday, May 7, 2017. As always, you can listen to messages online or through the Life Church Calvert App!